Communication strategy for creative small businesses. 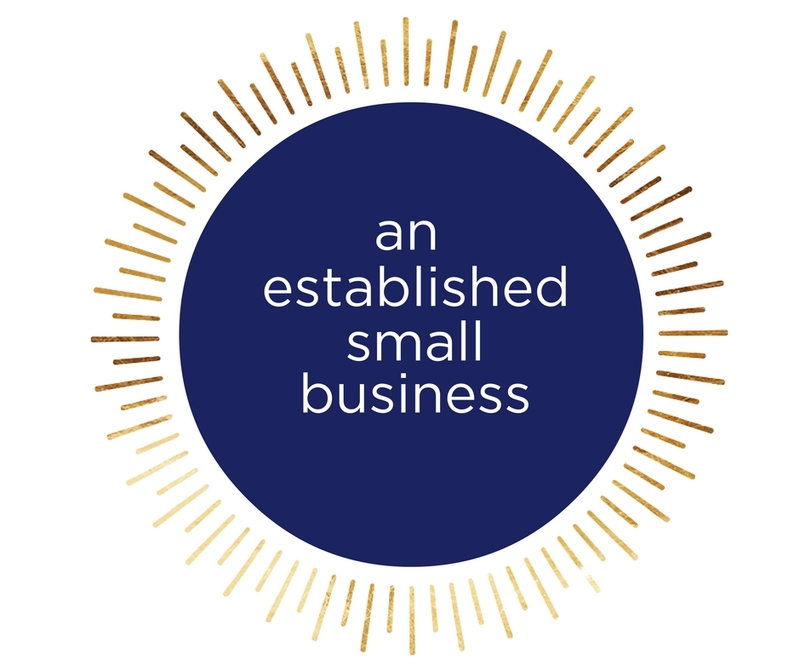 Favor the Bold Communications blends consulting, coaching and copywriting to help service-based small businesses attract more-- and better-- clients with strategic communications and targeted business positioning. and attract the clients you actually want to work with. Ready to get BOLD in your business? To get started, let's talk about you. Get the resources you need to build a bold business--and life--straight to your inbox. Enter your email below to get The Bold Life, a weekly email packed with tips, advice and free stuff. Awww yeah! Check your email to make sure you're in!